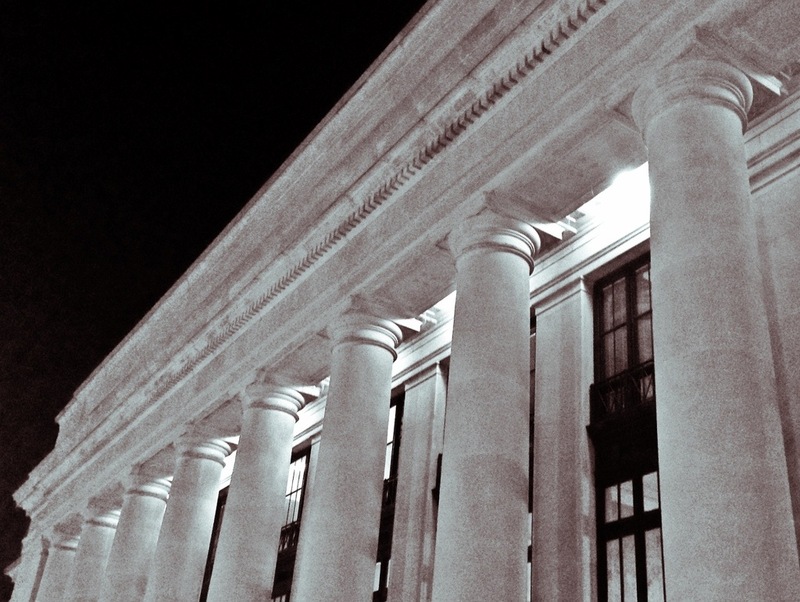 Union Depot is grand at any angle. This is day 245 of Photo 365. ← And … they’re off!